This Special Section covers various aspects of high manganese steels revealing the ongoing interest both in the application-focussed technological development as well as in the scientific interest in the various physical phenomena, characteristic for this fascinating group of materials. 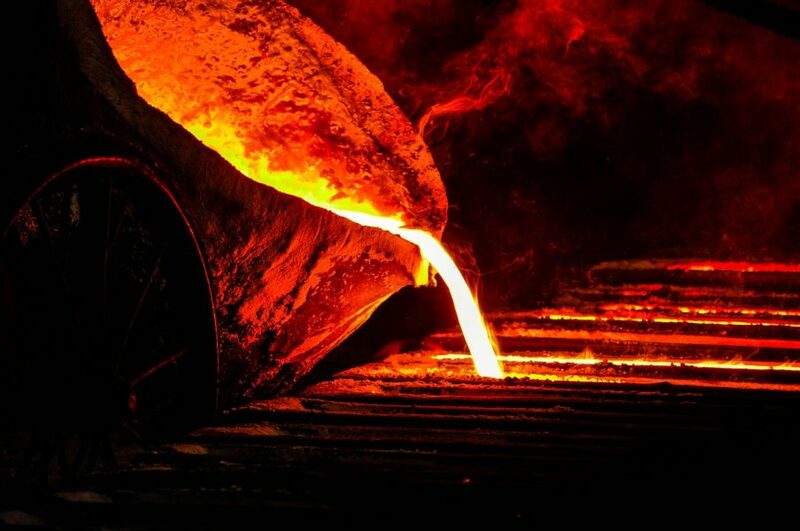 Manganese is the major alloying element which is used in virtually every steel. 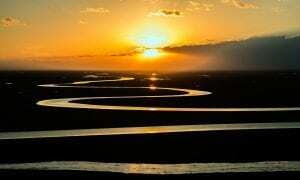 The main reasons are to avoid hot shortness by liquid phases at grain boundaries, to control the transformation behaviour of the supercooled austenite and for solid solution strengthening. For a long time, Manganese has also been known as an austenite forming element that can be used for austenite stabilisation and hence for creating austenitic steels. The Hadfield steel of the late 19th century is an early example of that kind. In recent years, medium and high Manganese alloyed steels have gained much attention because of their extraordinary mechanical properties. The development of the high Mn austenitic Advanced High Strength Steels has been taken as the nucleus of the new conference series “High Manganese Steels HMnS” starting 2011 in Seoul, Korea and being followed by meetings in Aachen, Germany 2014 and Chengdu, China 2016. The 4th HMnS2019 conference is scheduled from April 1st till April 4th 2019 taking place in Aachen again. The term AHSS 2nd Generation is used for single phase austenitic high Manganese steels which microstructure characteristically develops throughout plastic forming either by transformation induced plasticity due to strain induced martensite formation (TRIP), by continuous microstructure refinement due to twinning induced plasticity (TWIP) or by pronounced microband formation (MBIP). The required alloying level of these AHSS typically reaches more than 15 mass% Mn for pure austenitic or more than 10 mass% for austenite + ferrite/martensite microstructures. The strong interaction of alloying elements has to be regarded as a major parameter controlling the mechanical properties. Recently, the expression AHSS 3rd Generation has been used for medium Manganese steels with a multiphase microstructure of which one phase is metastable austenite. Together with new annealing processes these steels develop nanostructured bcc or bct matrices with finely distributed metastable austenite phases. This opens new fields for the combination of relatively small alloying content and attractive cold formability. 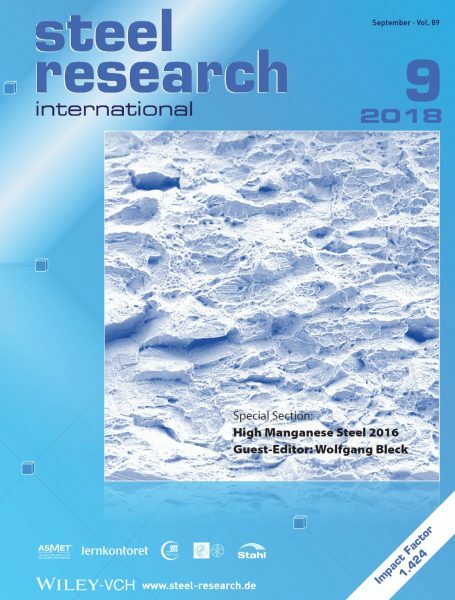 This Special Section of steel research international compiles selected contributions that were presented at HMnS2016 in Chengdu and have been invited for publication in an extended format in our journal. Various aspects are covered revealing the ongoing interest both in the application-focussed technological development as well as in the scientific interest in the various physical phenomena, characteristic for this fascinating group of materials. 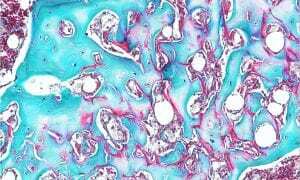 Currently, the basic understanding of the effects of metastable austenite, the interaction of alloying elements and the options given by new ways of processing are fast developing research topics. The search for application fields and first industrial experiences emphasises the technological interest. The upcoming HMnS2019 in Aachen/Germany (www.hmns2019.de) will cover all scientific and technical aspects of medium and high Mn steels with 3 to 30 wt. % Mn. Next year’s conference will bring together international scientists and engineers to discuss the understanding of the underlying physical phenomena and possible answers to relevant technical challenges. We cordially invite you to participate.